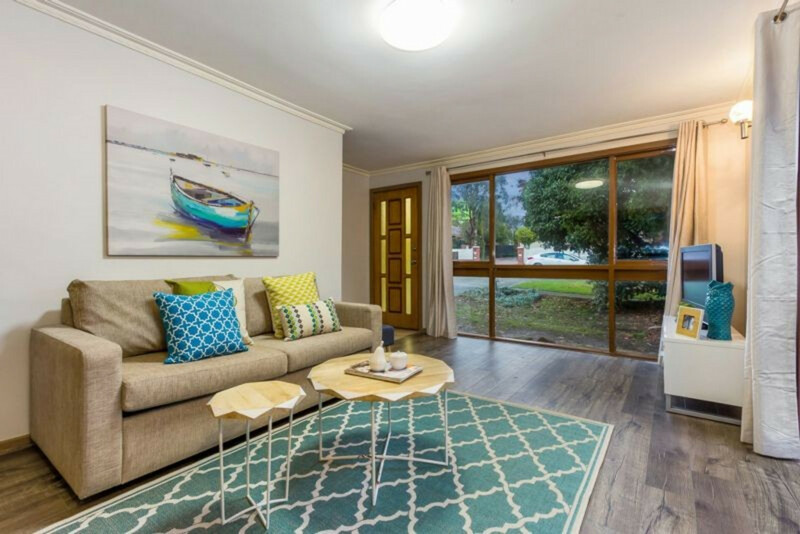 With new timber boards, newly laid carpet and a fresh coat of paint throughout, this two bedroom, two-level townhouse has become the picture of relaxed, low maintenance outer urban living. 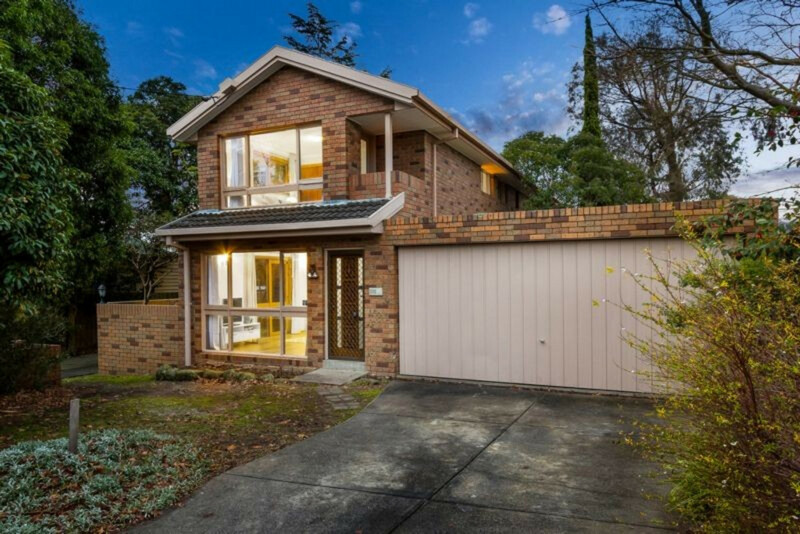 Located in a convenient pocket of sought after Box Hill North, it is possessed of a straight-forward appeal that will speak to all first home owners, downsizers, and investors alike. 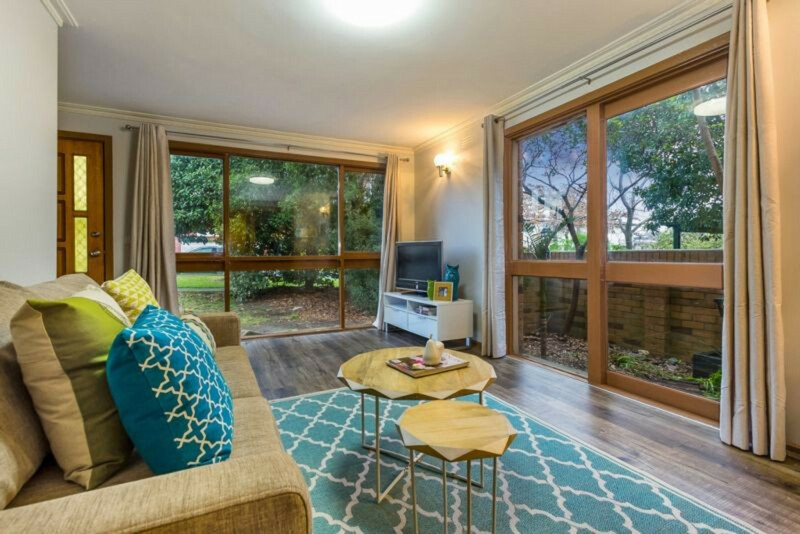 The generous living area has a magazine-style airiness to it, with timbers boards, large windows, and side door into private enclosed garden that could double as a courtyard. 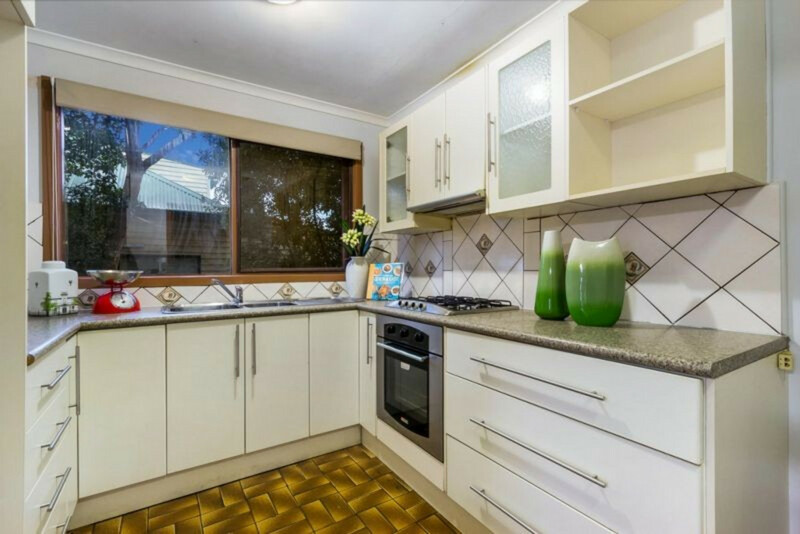 At the rear, the kitchen and dining area is amply sized, with the kitchen having an updated, contemporary look and generous storage space. Through the laundry is the rear courtyard, large enough for entertaining and just waiting for the start of the spring BBQ season! 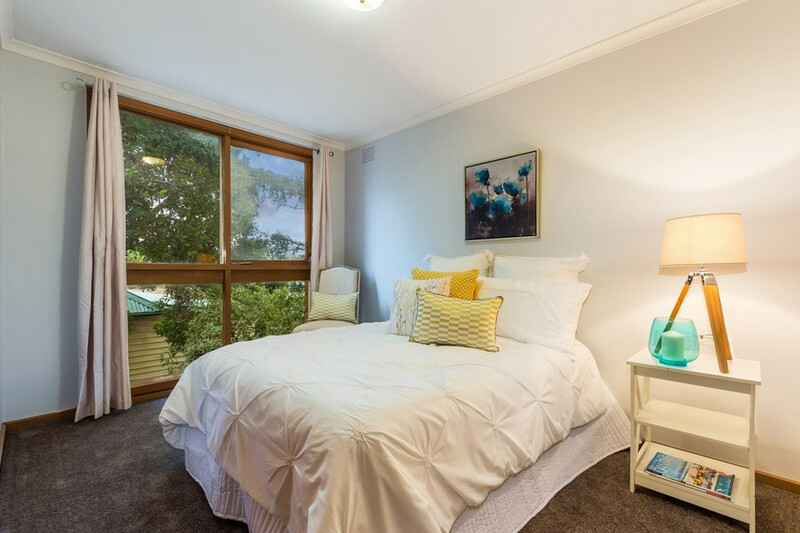 Upstairs, the two bedrooms are both of good dimension, both with built in robes and with the front room boasting a small balcony. 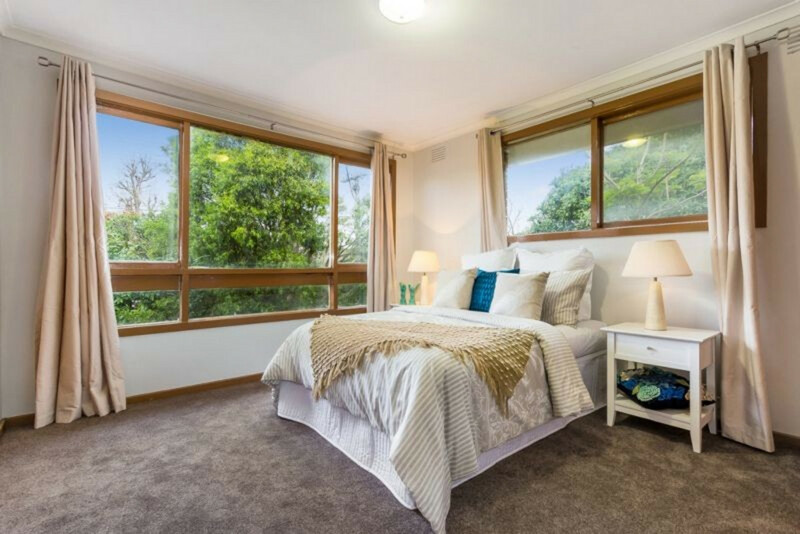 Enjoy the leafy vantage each room provides through their windows! 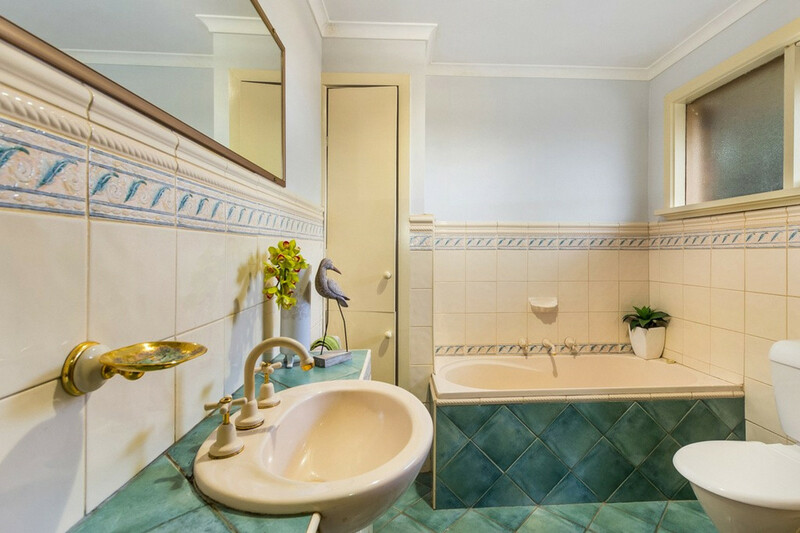 The bathroom, with separate shower and bath, is utterly charming, with serenely hued tilework and heated towel racks. 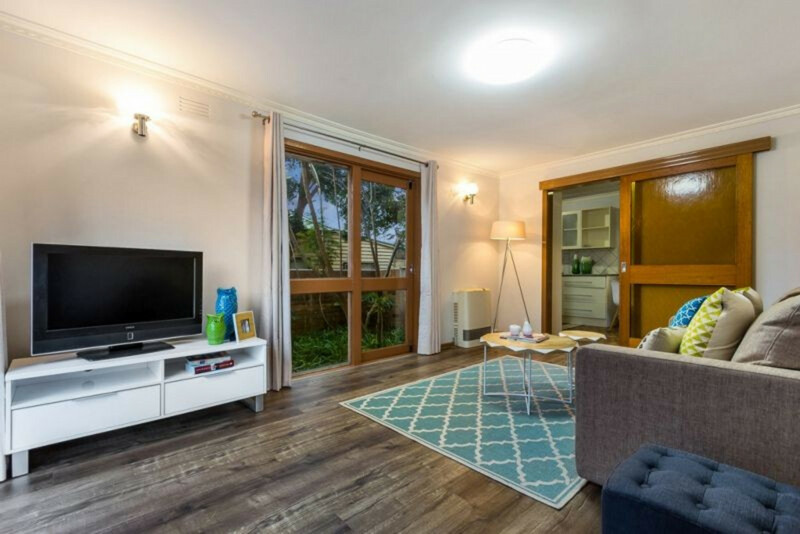 The property also features a large secure double garage, additional off-street driveway parking, and electric wall heater in the living space. 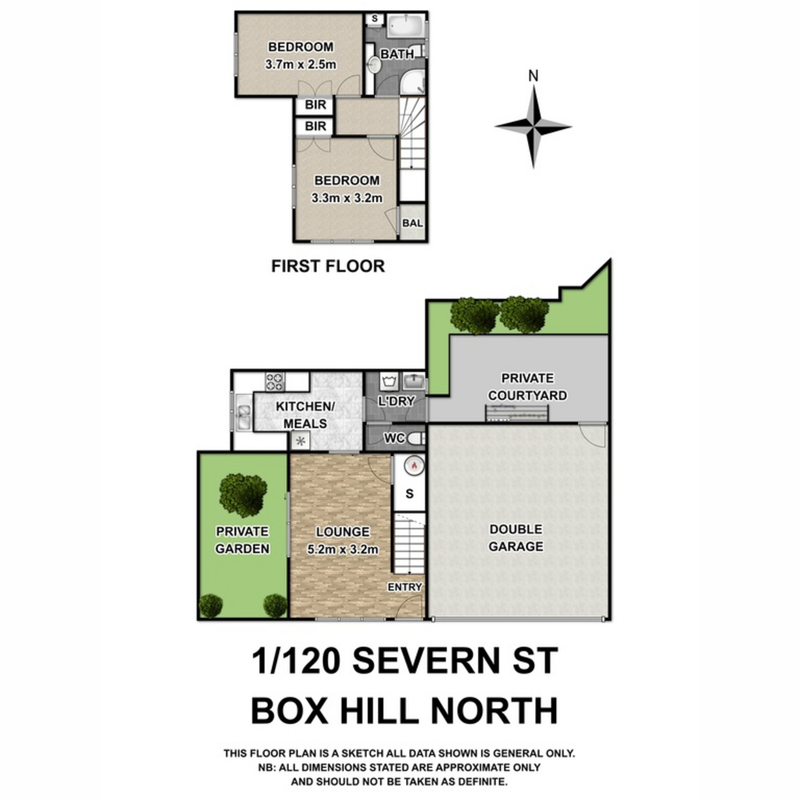 With its proximity to Box Hill North Primary School, Box Hill Gardens, Hagenauer Reserve, public transport and Eastern Freeway, walking distance to Box Hill Central, Box Hill TAFE and Box Hill Hospital. 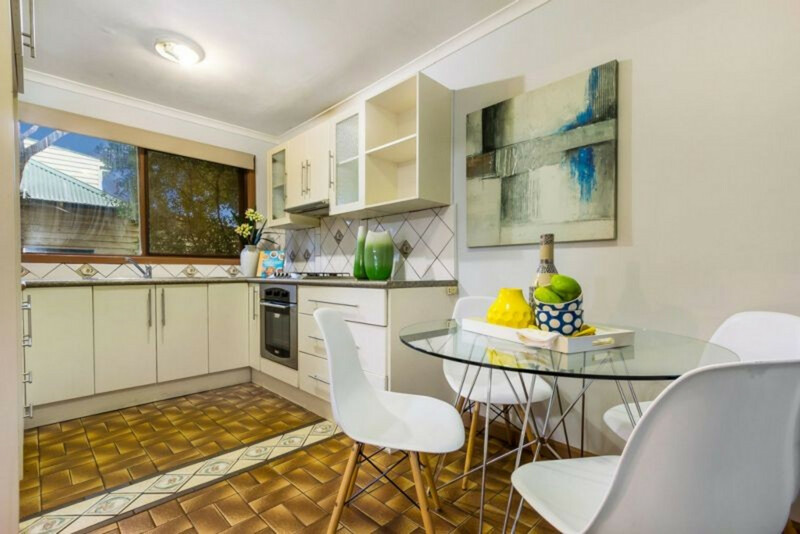 This property is a must see for young families, first home buyers, and sensible investors. 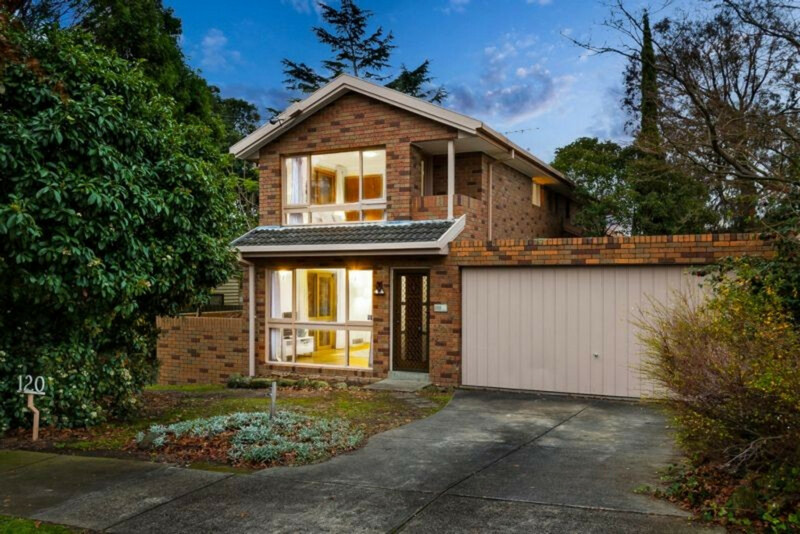 Call Lindellas today for more details – everyone else will be!